The original boiler house serving Hill End Hospital was situated behind the entrance building. A ‘dragon of a system’, it was eventually decided to build a ‘new’ boiler house in the area between the Woodland Garden and the Commemorative Garden by the Village Green. After the demise of the old heating system at Hill End in 1974, steam was fed through large pipes going under Highfield Lane from the Cell Barnes boilers. A public footpath led diagonally across all these fields but was diverted. These pipes were finally removed in 2005. In 1974, when Hill End hospital still had 487 beds, its boilers reached the end of their life and were shut down. To provide heating and hot water the boilers at Cell Barnes hospital were enlarged to enable them to provide steam via an over – and underground pipeline to Hill End. The Hill End boiler house was situated in the area between the Woodland Garden and the Commemorative Garden. 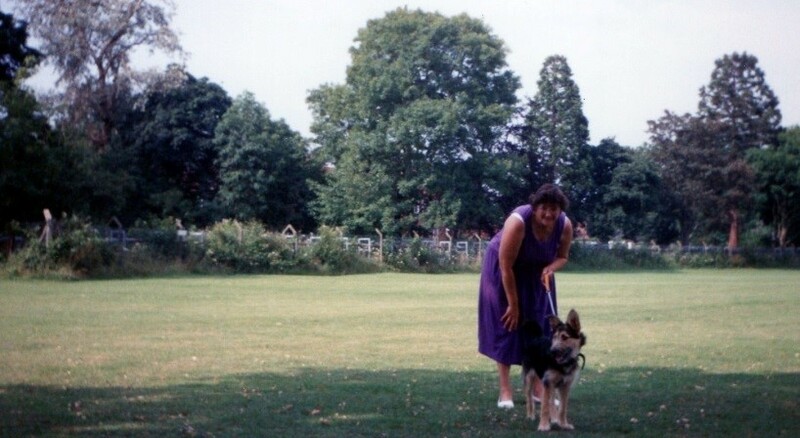 Water from the hospital was pumped up from its own deep well which was situated on the left hand side corner of Princess Diana Drive as you exit into Hill End Lane. 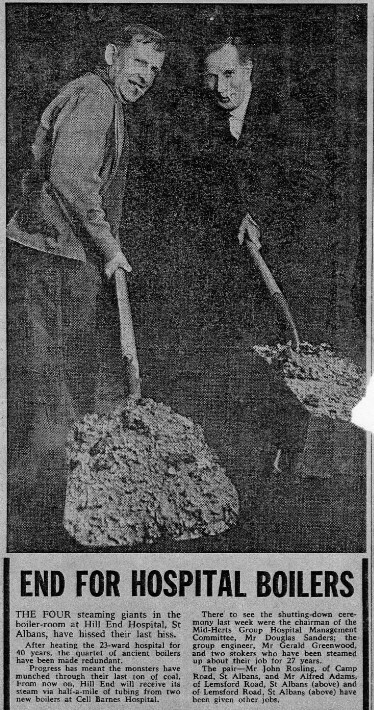 During 1921 the Hospital bore-hole pumps worked an average of 70 hours a week and in the course of a year pumped 16,249,500 gallons of water. Trouble was experienced with furring up of the pipes carrying hot water so the Committee accepted a proposal from United Water Softeners Ltd to soften the water by the lime-soda system. 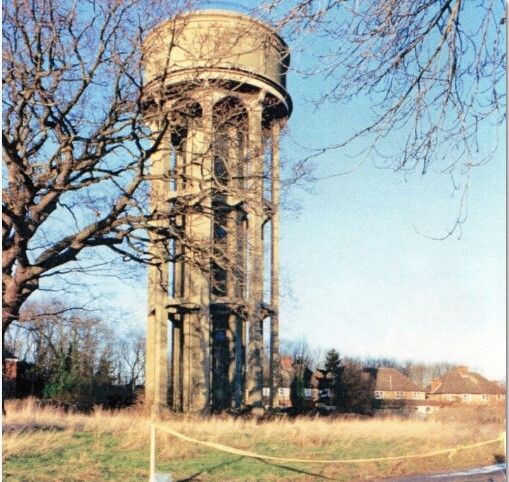 In 1927 the Committee decided that a new bore-hole was needed, together with a new water-tower. The minutes do not give the reason but probably the existing bore hole could not meet the demand. 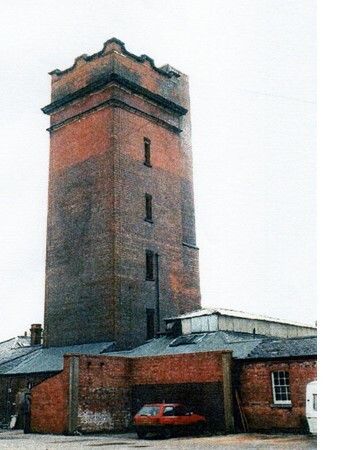 The new bore, pump house and tower were situated on the northern boundary of the estate near the railway station.